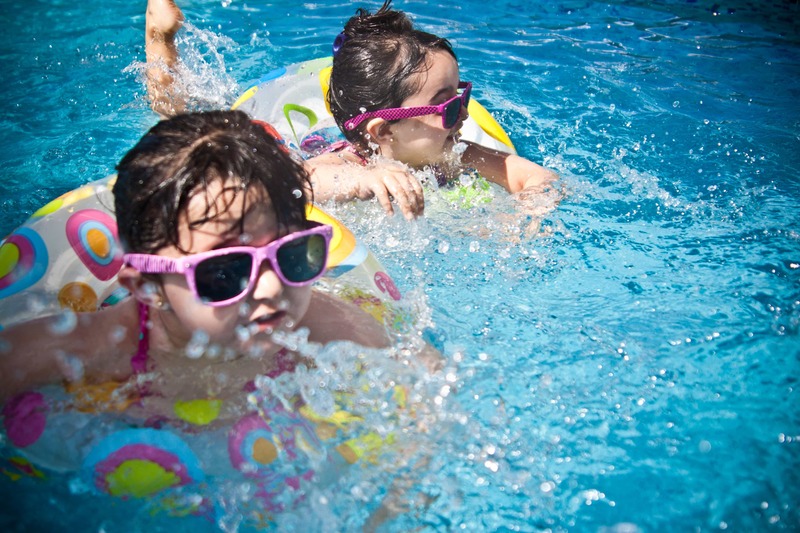 Prevent a mosquito infestation in and around backyard pools. About a month ago, I came upon a story about two little kids. Two young boys were swimming in their backyard swimming pool–mixing hot weather and warm water can sometimes bring more than a good time. It just so happens that mosquitoes also love to be around the pool on a nice summer day. Two kids were playing and swimming and learning how to use the new water guns that their dad gave them. They discovered that there was a swarm of mosquitoes flying above the pool and that they would make a great target to practice with their guns. The boys’ mom had heard all of the fun being had and came outside to figure out what was so funny. Just as she stepped outside, the mosquitoes apparently lined up perfectly with her. Before she got a gallon of water to the face, all she had seen was her two boys pointing their water guns directly at her, almost as if they had been waiting for the opportunity. She was noticeably upset as the boys urged they didn’t do it on purpose. After the commotion wore off and she stopped cursing her husband for buying such nonsense water toys, she was pretty pleased with her boys’ problem solving skills. 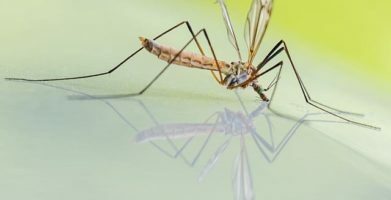 Why do mosquitoes like being around the pool? You may have noticed certain times of the day that mosquitoes seem to be most prominent around the pool. That is because most mosquitoes prefer hot temperatures, which is when your kiddos will also be out enjoying the heat. Hot weather and warm water are necessary for the laying of their eggs. Eggs are laid on the water and hatch into larvae which then feed on organic matter and breathe oxygen from the surface of the water. After a couple of days they turn in to full blown, skin-piercing little monsters. They no longer need the water to live and breathe off of, but having a continual blood supply swimming around is enough incentive to stay and hang out. How Can You Keep Mosquitoes From Swarming The Pool? Mount a bat house: One bat eats about 500 mosquitoes every night! Although they are quite unsightly and a little bit scary, bats are actually beneficial creatures to have around. Mount a bat house or two around the perimeter of your yard and watch the mosquitoes disappear overnight. Use a fan: Whether you are able to mount a fan above your pool or use a box fan when outside, mosquitoes will steer clear of the wind. Who needs nice hair when you’re in the pool anyway? Screen in the pool: If you have the option of building a screen around your pool, mosquitoes will not be able to gain access to the area and will have no other choice but to try out your neighbor’s pool (oops). Mosquito repelling plants and scents: It is widely known that mosquitoes don’t like the smell of citronella (which is a huge bonus for us!). Keeping citronella candles and other smells they find offensive can help in eliminating the problem. Plants like Rosemary, Geranium, Marigolds, Basil, Lavender, Peppermint and Garlic are all offensive to their sense of smell and they prefer to keep their distance. Keep lights on at night: When it gets dark mosquitoes, much like other bugs, are attracted to light. So if you are enjoying a nightly dip in the pool, it would be a good idea to keep tiki torches or a yard light lit about 20 feet away. Just be cautious if the yard light or house light is next to a door—you don’t want them sneaking in behind you. Get rid of standing water: If your yard has any unnecessary water holes or bogs—they should be taken care of. Standing water could include a wheelbarrow that has collected rain water over time or a spot in your yard that rarely gets sun and never seems to dry. The pool, of course, is a different story. As most big pools can’t collapse whenever you need them to—covering them when not in use will help. 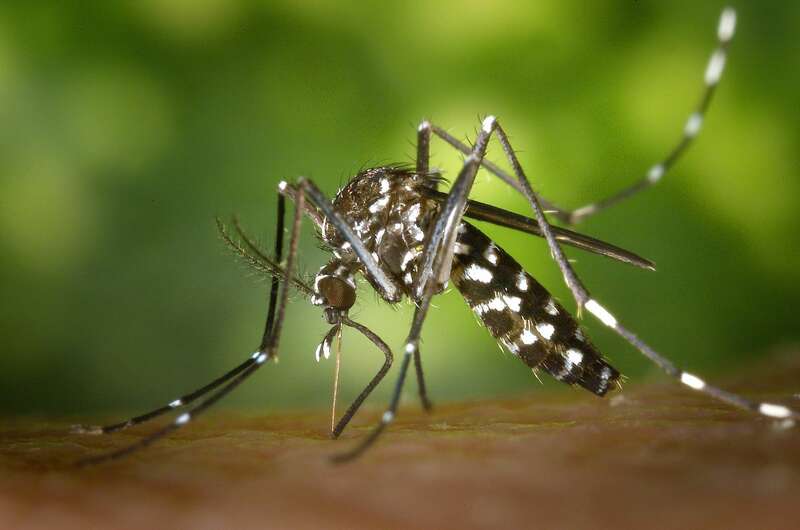 With the ongoing concern of the the Zika virus, mosquitoes are proving to pose a bigger threat now more than ever—the itchy, red bumps that poke-a-dot the skin are no longer in the forefront for mosquito bite risks. 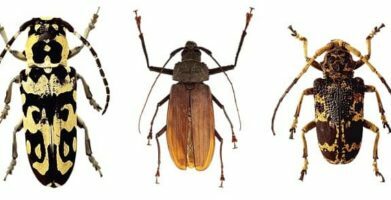 It is important that we have the necessary information to keep these pests away from our families. Preparation is the best prevention. About a month ago, I came upon a story about two little kids. Two young boys were swimming in their backyard swimming pool--mixing hot weather and warm water can sometimes bring more than a good time. It just so happens that mosquitoes also love to be around the pool on a nice summer day. Two kids were playing and swimming and learning how to use the new water guns that their dad gave them. They discovered that there was a swarm of mosquitoes flying above the pool and that they would make a great target to practice with their guns. The boys’ mom had heard all of the fun being had and came outside to figure out what was so funny. Just as she stepped outside, the mosquitoes apparently lined up perfectly with her. Before she got a gallon of water to the face, all she had seen was her two boys pointing their water guns directly at her, almost as if they had been waiting for the opportunity. She was noticeably upset as the boys urged they didn’t do it on purpose. After the commotion wore off and she stopped cursing her husband for buying such nonsense water toys, she was pretty pleased with her boys’ problem solving skills. string(66) "5 Simple Ways To Make Mosquitoes Stay Away from your Backyard Pool"